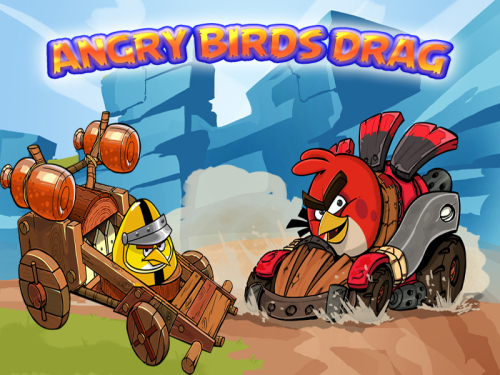 Description Angry Birds Drag is a great racing game. Angry Birds characters to hold a car club RACES, quick to choose your favorite angry birds characters for the game To get the final victory can pass to challenge yourself. Press space and then with up and down arrows you change the gear to control car speed. Good Luck!